Many Windows users have been looking for an alternative to ScreenFlow and there might well be one available on the market. It’s called Video Studio 2 and it’s designed by ACDSee. Whether you are an online educator, a workshop teacher, or you’re simply looking for a way to record your screen and quickly edit your videos, this solution is without a doubt one you should be looking at. Recent years have seen a growth in video content available online. I hear quite a few photographers who want to get into creating tutorials or simply record the online classes they teach, however many do not know how to record, edit, and publish their content. 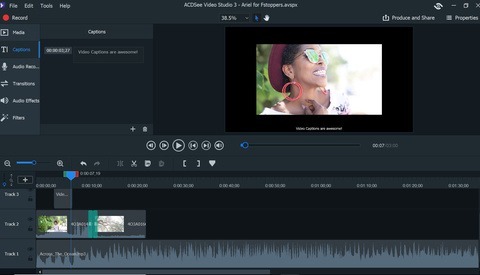 ACDSee Video Studio 2 is an appealing solution for them, even more so as it doesn’t require a long time to get a hang of it. It can even be used as a video editing software for those who want to put together short behind-the-scenes movies to promote their brand. Finding new ways to market your business is always a good thing, and video is definitely one to try. Having an easy app to ease into it is more than welcome. The app is well designed in the sense that it is effortless to use without spending time to learn it. Under the traditional File and Edit menu, you’ll find four tabs each having a specific purpose. The library will let you manage your files and recordings, as well as launch a new screen recording. The library tool in itself doesn’t have many options; it’s straightforward. You’ll find all your files, have the possibility to add more, and also sort all the medias. Other than that, you can access and edit your timeline like from any other tab. 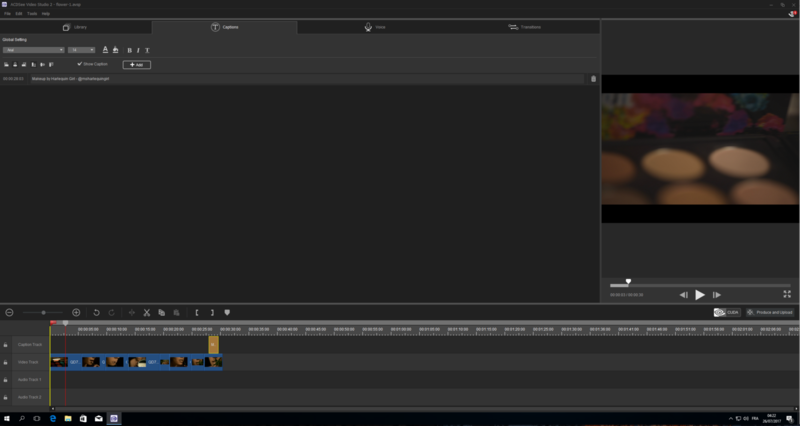 Then you’ll find the Captions tool which allows for to manage the subtitles and text. Just like the first module, the caption management leaves you with just the fundamentals. No fancy layout options, just the bare minimum to make it as efficient as possible. The third tool will give you the possibility to record your voice. This is extremely interesting for those who create tutorials but prefer to record their voice afterward. Here you can choose your microphone source as well as the recording qualit; that’s it, again keeping it very minimal and efficient. The use of the tab doesn’t require you to have a Ph.D. like Adobe Audition does. Last but not least, the transitions tab. Its name gives you all the details you need to know. It’s the place where you can pick whatever transition you like best and add it in between two clips to make the final video smoother and more polished. My words may sound repetitive, but what can I say — the transitions tab is yet another one that’s easy to use. Drag and drop your transition onto your timeline, and you’re done. The choice of transitions is a tiny bit more limited than in Adobe Premiere or DaVinci Resolve, but ACDSee Video Studio doesn’t target the same user base. It’s all about simplicity and efficiency here. Fewer options mean less time spent trying to choose between different alternatives. Let’s talk about the timeline as well. It’s easy to find as it’s always placed at the bottom of your screen in ACDSee Video Studio 2, no matter where you find yourself in the software. The timeline is designed in a way that makes it idiot-proof. One track for captions, one for video, and two for audio. You always know where to find what kind of content. The two audio tracks also make it easy to have a background sound as well as voice recording playing over. The software doesn't overcomplicate things with numerous timelines. Most users don’t need it for simple edit, so why complicate things? ACDSee understood that quite well, and it shows. 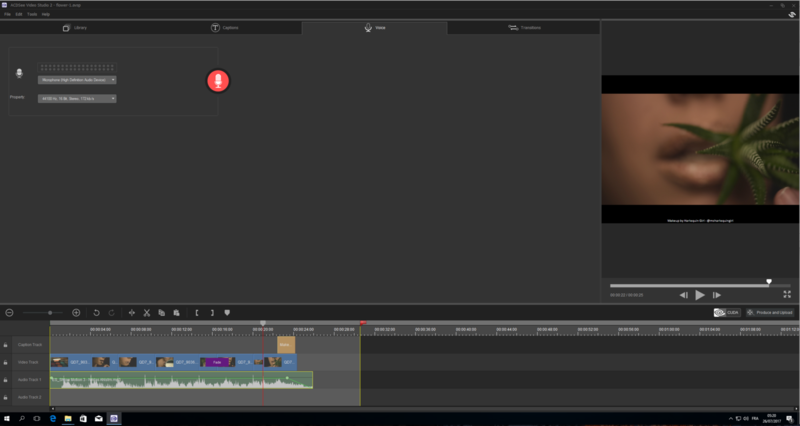 The timeline also offers the different tools that you could need to edit your video. Cut, split, copy and paste, or in and out cursors are probably what everyone needs. Even in more advanced software, these are the tools that video editors probably use the most. The export process isn’t more complicated than the rest of the interface. Choose between YouTube or a common format, then your output format, and that’s about all you may need to adjust. Of course, you can adjust the settings further and choose the codec, size, bitrate, frame rate, as well as the audio parameters. To finalize the export, pick the file name and folder in which you’d like to save your video. I really enjoyed the simple export process, because when I first started editing videos with Premiere and FCPX, that’s the part that got me lost; I couldn’t figure out what the heck I was doing and what I should be doing. Who Is ACDSee Video Studio 2 For? Let’s make one thing clear for people who are going to say the software is lacking many features other solutions such as DaVinci Resolve, Adobe Premiere Pro, or even FCPX have. ACDSee Video Studio doesn’t target the same people. It’s meant to be efficient, easy to use, and even easier to learn. Anyone could get a video edited within a few minutes with this software. It doesn’t require any video knowledge. If you are looking for a solid solution to record your tutorials and have them ready within seconds after the recording is done, it’s probably a solution you should look into. If you are getting into video editing and want the easiest solution out there, it may be a great option as well. For $29.95 it’s well worth it’s price, much cheaper than something like ScreenFlow for MacOS. 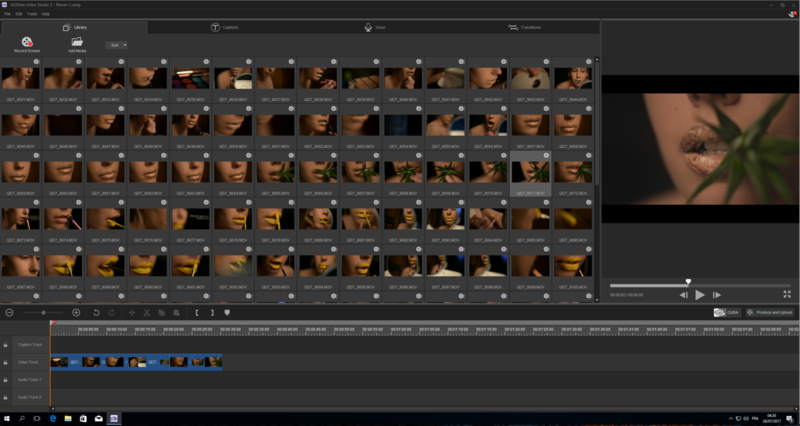 Before finishing up this review, I’ll show you a very short behind-the-scenes video I edited with ACDSee Video Studio 2. This was created in a matter of minutes and it was the first video I created with the software. This way you’ll get a better idea of what’s possible. But don’t worry, I’ll share a tutorial within the next few days so that you can see how easy and quick it is to create similar work for your social media platforms. All in all, I’m quite convinced by the software. It doesn’t have all the bells and whistles more robust platform such as Premiere or Resolve have, but it does what it’s supposed to do. It doesn’t require any video editing knowledge unlike many of its competitors and people who are only in the market for a screen recorder will appreciate the editing features as well. Having an all-in-one solution is never a bad thing when it’s well put together and performs. 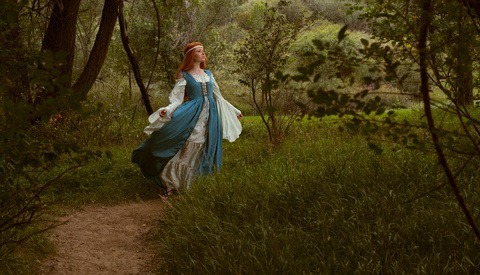 Quentin Décaillet is a photographer and retoucher based in Switzerland specializing in portrait and wedding photography. Although it has no video editor, Open Broadcaster Software Studio is a free open source app that allows you screen recording on Macs, PCs and Linux machines. If you already have a video editor this is a viable option. For $30 the ACDC software isn't a bad deal if you want simple screen recording and editing on a PC however.